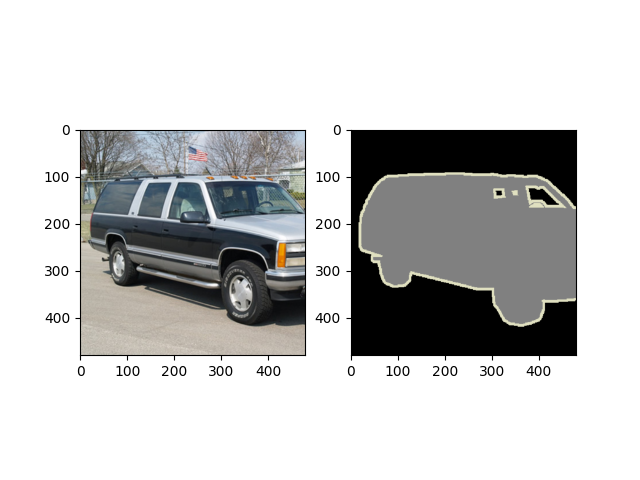 This is a semantic segmentation tutorial using Gluon CV toolkit, a step-by-step example. The readers should have basic knowledge of deep learning and should be familiar with Gluon API. New users may first go through A 60-minute Gluon Crash Course. You can Start Training Now or Dive into Deep. State-of-the-art approaches of semantic segmentation are typically based on Fully Convolutional Network (FCN) [Long15]. The key idea of a fully convolutional network is that it is “fully convolutional”, which means it does not have any fully connected layers. 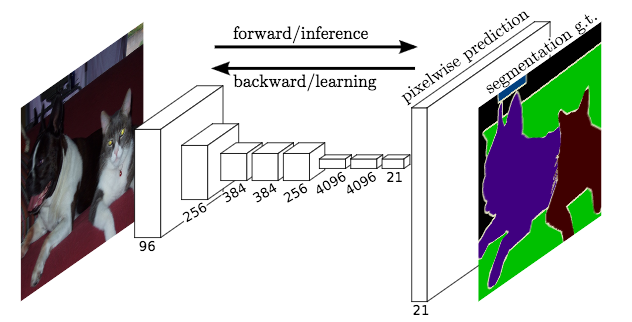 Therefore, the network can accept arbitrary input size and make dense per-pixel predictions. Base/Encoder network is typically pre-trained on ImageNet, because the features learned from diverse set of images contain rich contextual information, which can be beneficial for semantic segmentation. We apply a standard per-pixel Softmax Cross Entropy Loss to train FCN. For Pascal VOC dataset, we ignore the loss from boundary class (number 22). Additionally, an Auxiliary Loss as in PSPNet [Zhao17] at Stage 3 can be enabled when training with command --aux. This will create an additional FCN “head” after Stage 3.